The Ambassador of the Republic of South Africa, His Excellency Mninwa Mahlangu, cordially invites you to participate in the Mandela Centenary 5K Run-Walk at Fletcher’s Cove in Washington, D.C.
We are holding this event to honour Nelson Mandela on the 100th anniversary of his birth. 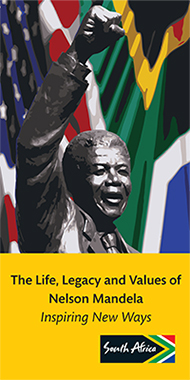 parkrun DC has graciously offered to co-host the event and will partner with the Embassy and the Comrades Marathon to celebrate the life of Nelson Mandela. 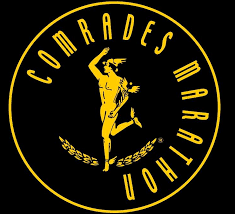 The guest of honour will be Bruce Fordyce, the nine-time winner of the Comrades Marathon and Director of parkrun South Africa, which since 2011 has seen 600,000 South Africans of all backgrounds complete 6 million 5Ks. The run-walk will start promptly at 9:15 a.m. and special edition finishers medals will be presented to all participants. Due to heavy traffic congestion at the entrance, guests are encouraged to arrive no later than 8:45 a.m.
All runners/walkers should please register for the Fletcher’s Cove parkrun at: https://www.parkrun.us/register/\ and then RSVP no later than September 27 to corneliusa@dirco.gov.za indicating the number of people in your party (Runner/walkers and spectators). For more details on Fletcher’s Cove parkrun, click here: http://www.parkrun.us/fletcherscove/. 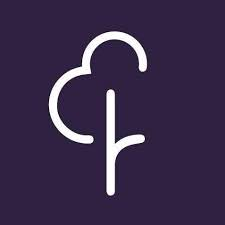 Only participants with the parkrun registration barcode will be eligible to participate and due to limited spaces a RSVP is a requirement.